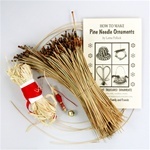 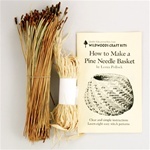 This kit is good for learning to weave Flat Reed. 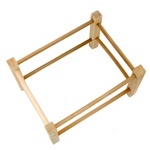 The kit includes the frame, flat reed and instruction booklet. 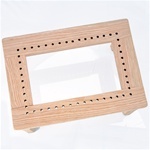 Frame measures approximately 12” x 9” x 8” tall.